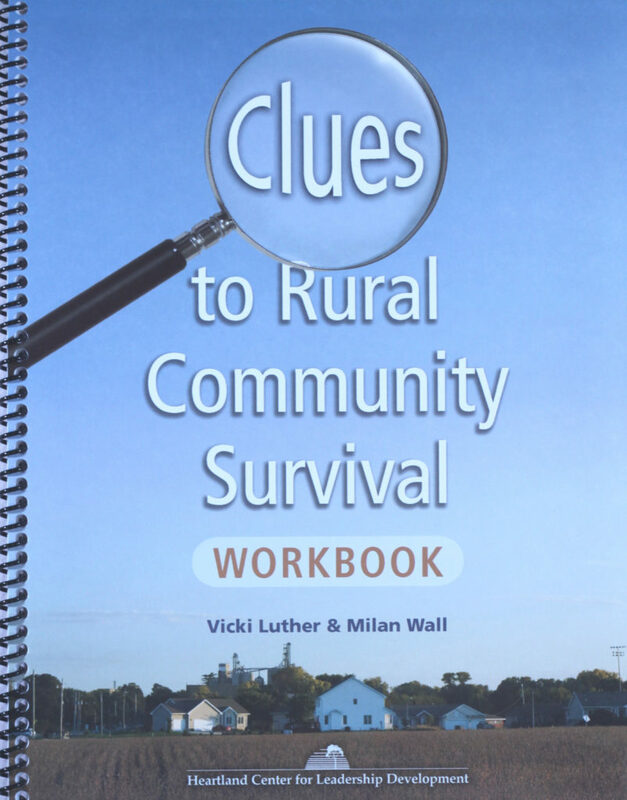 This new workbook offers a step-by-step guide for community assessment and action planning using the “20 Clues to Rural Community Survival” as a tool for discussion and strategic analysis. 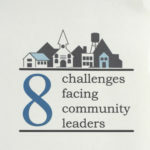 Use the workbook to bring your community together to identify hidden strengths, weaknesses and opportunities and to create strategies for short- and long-term development. 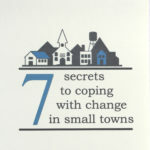 This new workbook offers a step-by-step guide for community assessment and action planning using the "20 Clues to Rural Community Survival" as a tool for discussion and strategic analysis. 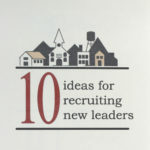 Use the workbook to bring your community together to identify hidden strengths, weaknesses and opportunities and to create strategies for short- and long-term development.